The Albert Gore Research Center will remain open during its normal hours next week (Monday through Friday, 9 am to 4 pm) to assist you with any fall break projects you may need to complete. If you have some homework, come see us! Enjoy your break! 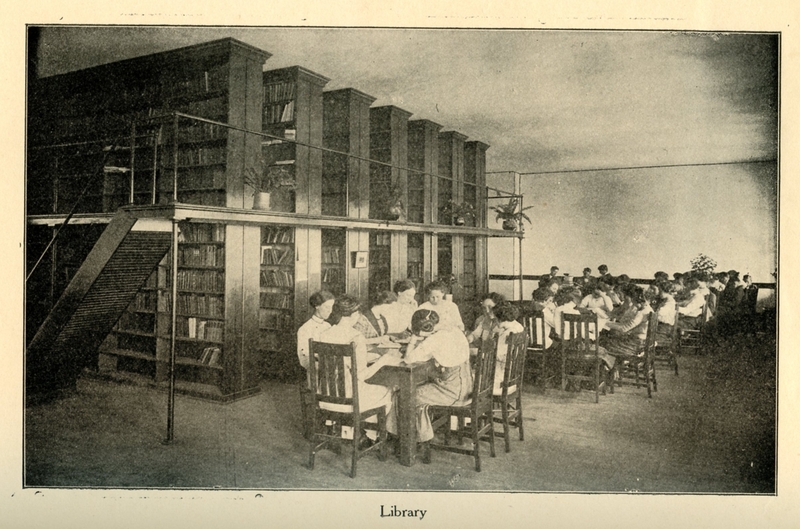 Studying in the University’s first library. This entry was posted in Uncategorized and tagged Fall break, homework, research. Bookmark the permalink.